Our full restoration service transforms a sash window back to its former glory. 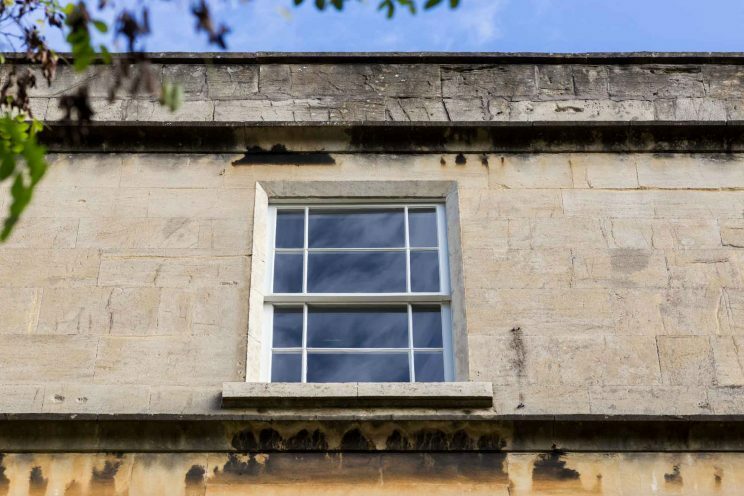 There are many different reasons why sash window restoration work needs to take place. After years of use, wooden sash windows can become worn, draughty and noisy. Another key issue can be rot. 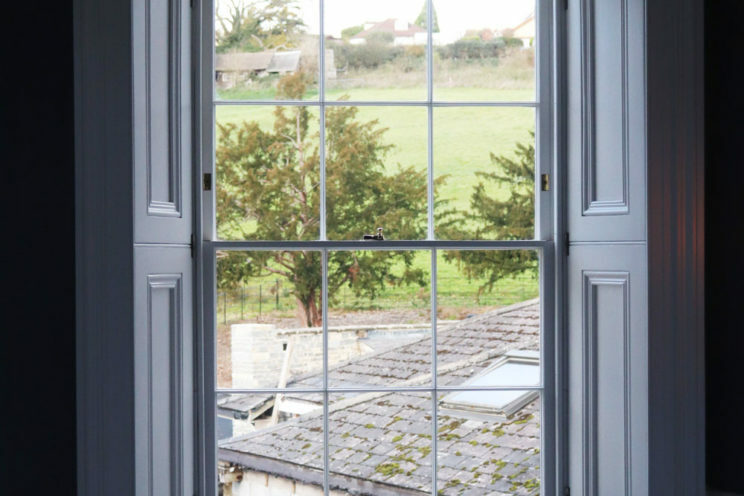 Our specialist team has a wealth of experience and knowledge in restoring period joinery, and begin by examining your window and identifying which parts need restoring. 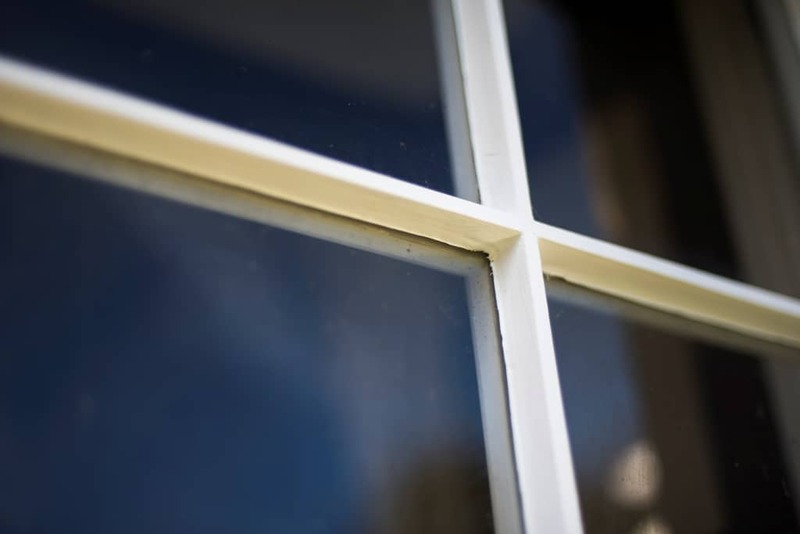 Our careful restoration process then involves treating the wood and replacing aspects where necessary, replicating original moulding and details; the timber is then sanded, primed and painted. 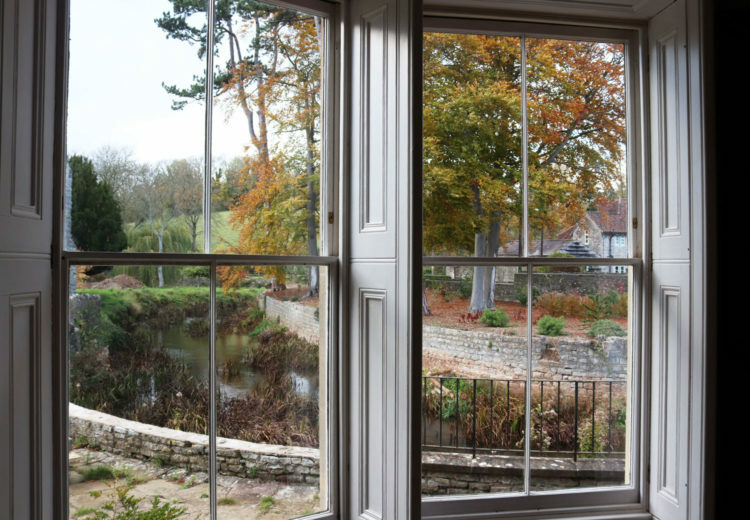 We also fit draught proofing into the sashes and can upgrade to double glazing panes to improve the thermal and acoustic efficiency of the window (for conservation areas, our glass options may vary). Finally, we can restore existing ironmongery or source new fittings to replicate original pieces beyond repair. 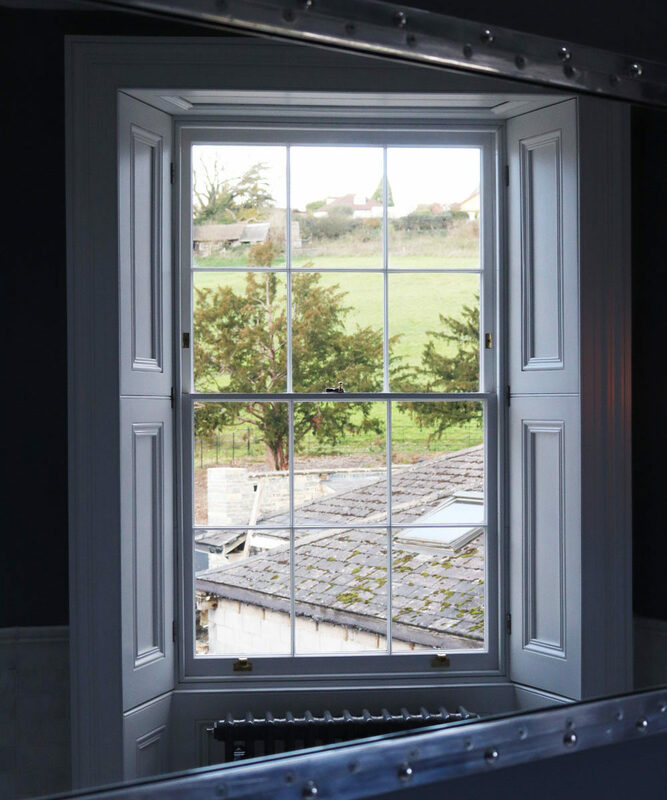 With the aim of sympathetically reinstating the property to its original styling, we have helped to restore and replace some of the original Georgian windows, carefully copying and recreating the mouldings and original workings. Each window features single glazing conservation glass and thin Astragal bars and was fitted on site with an exacting attention to detail.